No humbucking pickup sounds exactly like a vintage single-coil, but the Cruiser is about the closest you can come. We make one coil the woofer, and the other the tweeter. This extends the range of the noise-canceling design, and allows us to enhance the best qualities of each coil while fine-tuning the output. 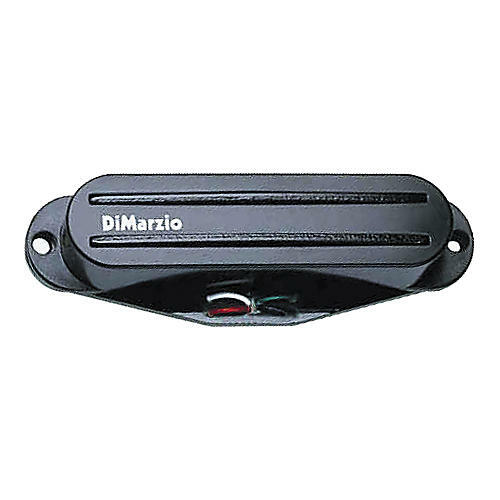 DiMarzio calls this their dual-resonance design, and it's patented. There is less magnetic pull, and it still sounds clean, clear, and bright. Recommended for bridge position with DP186, or neck & middle with hotter bridge like Fast Track 1, Chopper, Pro Track, or full-size humbuckers (See recommended accessories box on this page).